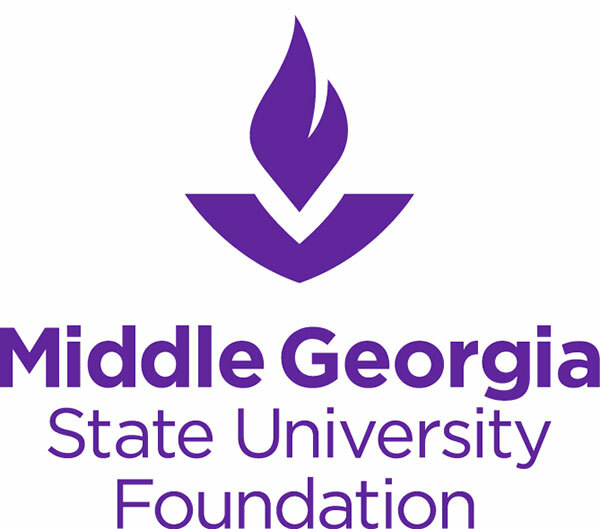 The Middle Georgia State University Foundation is able to make a second round of scholarships available for the Fall 2017/Spring 2018 academic year! Nearly $100,000 in additional scholarship aid has been made available, including $60,000+ in need-based aid. The Foundation will continue using the online application provided by STARS Online. STARS stands for Scholarship Tracking And Review System and provides greater efficiency for both the student and the review committees in applying for and awarding scholarships. • Enter your email address – you must use the mga.edu email address provided by the university. • Use your login and temporary password to access the online application. • You will be prompted to change your password once you enter the system. • You must complete this step even if you completed an application in a previous award cycle. • You MUST use the system generated username. DO NOT click on the Sign Up button and create a new profile! Once in the system, you will then complete one scholarship application. For your benefit, a tutorial providing more details on the application process is attached. I strongly encourage you to read it over before beginning an application. Upon completing the application, STARS will match your application with those scholarships for which you may qualify. You will then select which scholarships you would like to submit an application. You may apply for more than one scholarship. For those student who completed an application in the first round, you will need to complete the student questionnaire a second time as modifications have been made to the original. The current application cycle opened at 12:00 p.m. this afternoon and will remain open through 11:59 p.m. on Monday, May 15, 2017. At this point, the application cycle will be turned off, allowing sufficient time for application review before the start of the fall 2017 semester. To access the STARS application portal, please visit http://www.mga.edu/foundation/scholarships.aspx. If you have questions about the scholarship process, please contact the Foundation Office at development@mga.edu or by calling 478-471-2732.